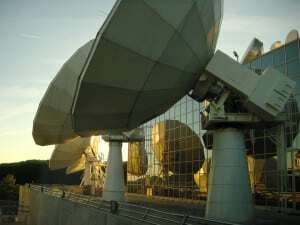 [Via Satellite 09-26-2014] SES Broadband Services has extended its April 2014 partnership with Orbitcom, an Internet Service Provider (ISP), to distribute Astra Connect to German communities. Orbitcom will be responsible for the service, as well as providing equipment and customer support. Astra Connect can deliver satellite broadband services to a community through a single antenna using local network infrastructure. Orbitcom will establish a website through which users can browse and purchase packages offered online.